The Sony DSR-390 is the professional camcorder for serious industrial shooter, event videographers, and even low budget digital filmmakers. 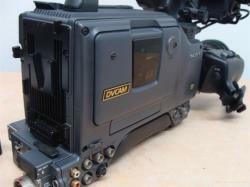 For a truly professional camera it is light in weight and easy to use. 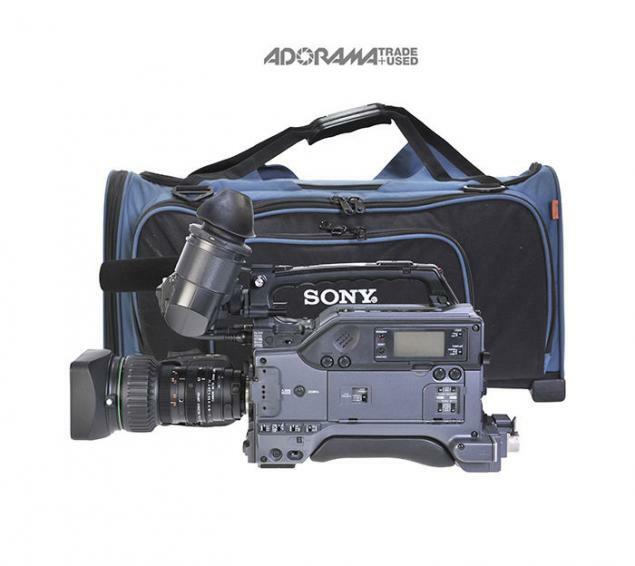 Advanced features include low-light and bright-light sensitivity, easy to master menu systems, custom picture settings with memory, sophisticated exposure controls and it can even power an on-camera sungun. 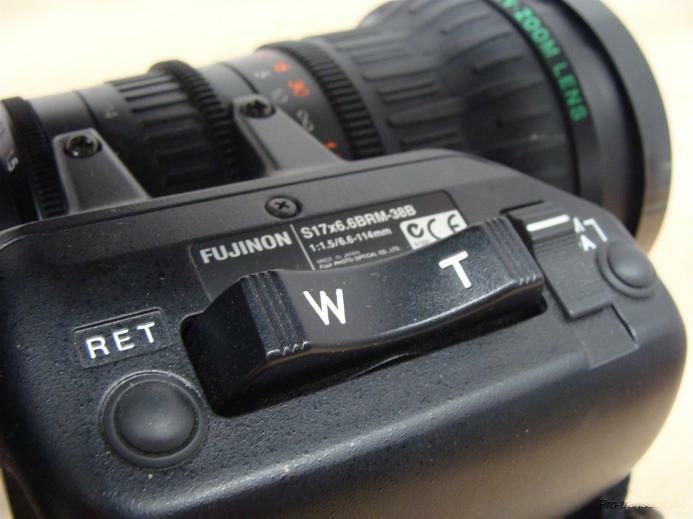 The camera has a 6-pin Firewire connector that will allow you to connect to an outboard hard-disk or directly to a non-linear edit system.